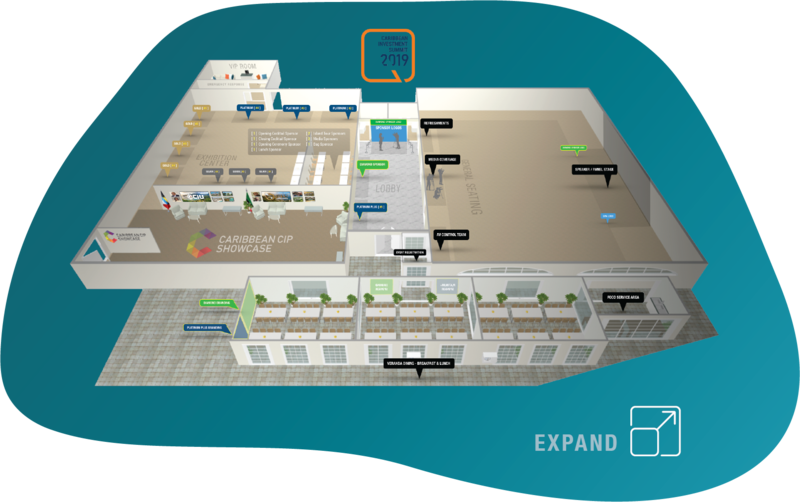 Be on the minds of all event attendees by providing the delegate bags. 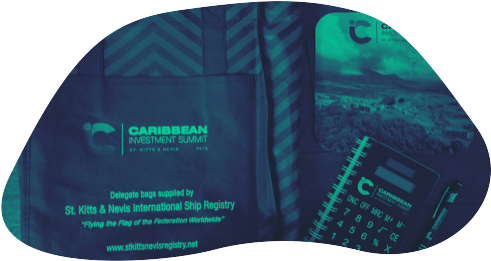 This sponsorship gives you the opportunity to brand all the bags with your logo and share corporate materials with all attending delegates. Each person will receive their bag at the registration desk as they go in. All you have to do is send us your logo and we will take care of the order.